The current state of budget analysis - main challenges and opportunities common for all economies in the enlargement region, have been presented at the meeting, while the participants decided on further steps necessary for the successful finalization of analysis and elaboration of proposal of standards for Roma responsible budgeting. 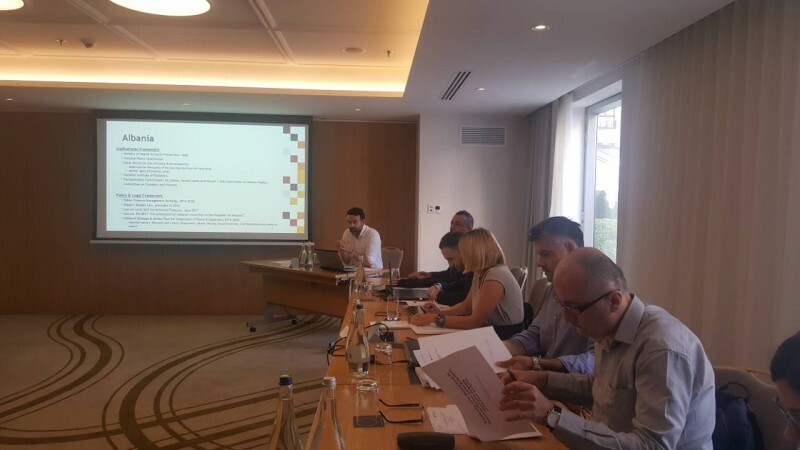 In the upcoming period, the Working Group will produce documents which will allow a proper planning, spending, and control of funds allocated for Roma integration measures and enable their implementation as planned in the Roma Integration Strategies and Action Plans of economies in the enlargement region. 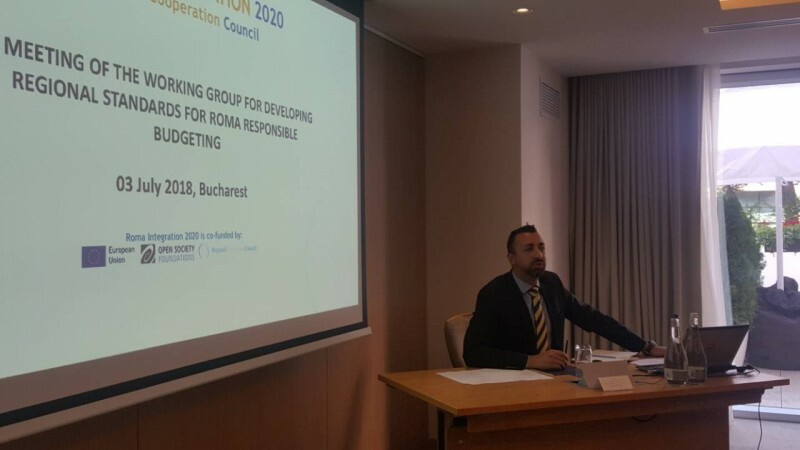 The Working Group is composed of four budgeting expert consultants engaged by the RI2020, two representatives per economy which are National Roma Contact Point, representatives of budget departements of Ministries of Finance and RI2020 representatives. In order to perform research and devise budgeting standards, the working group will meet three times during 2018 to discuss open issues, coordinate tasks and activities of expert consultants and other members of the working group, present budgeting situation in participating economies and research findings, and agree on the contents of draft documents which will be included in Roma responsible budgeting standards.